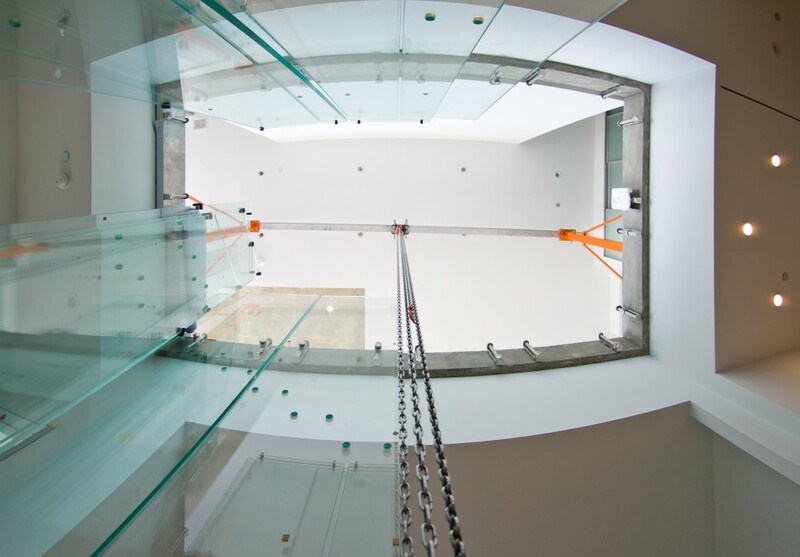 We’ve been busy finishing construction of this structural glass staircase in Chicago. 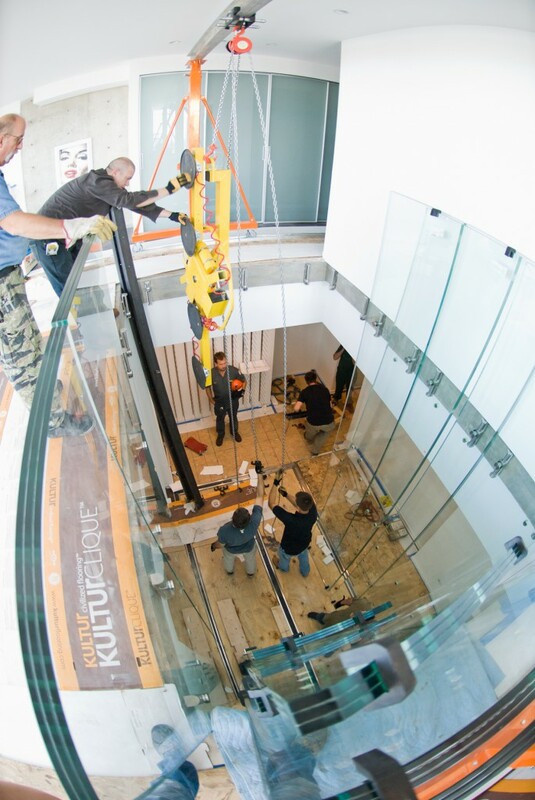 A unique challenge for this project is delivering the 17′ tall, 4,000lb glass panels to the 40th floor penthouse. 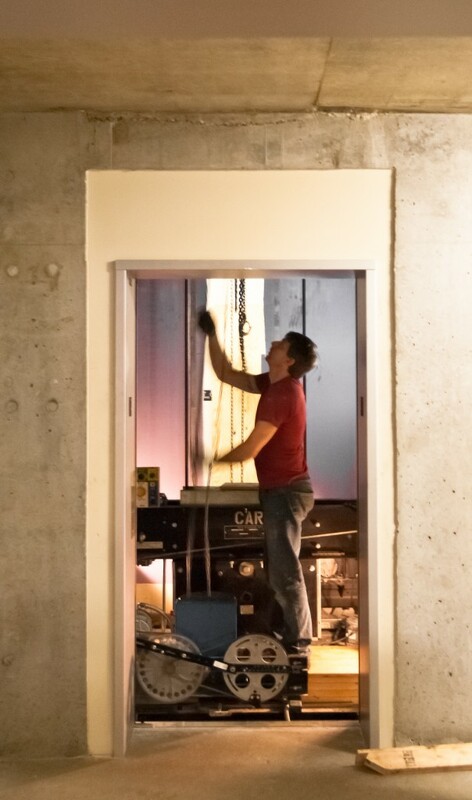 Because the panels were too large to fit inside the building’s freight elevator, they had to be hoisted into the elevator shaft above the elevator cab. It took two full days just to move the panels into the condo. We’re looking forward to the beautiful finished product!